We appreciate your interest in working with us. All actors are welcome to submit headshots and resumes at any time of the year. We also accept video auditions. If sending a video, please include a Shakespeare monologue, a contemporary piece and a song (if you sing.) CLICK HERE to email resumes, cover letters and/or upload auditions to YouTube and provide a link. Submissions may be made at any time of the year. Helpful information about the company may be found by clicking here. PLEASE NOTE: Due to the large number of submissions received, we cannot respond personally to your submissions. Audition postings for EQUITY (AEA) actors are listed at www.actorsequity.org. Please consult the AEA website for Idaho Shakespeare Festival audition opportunities. 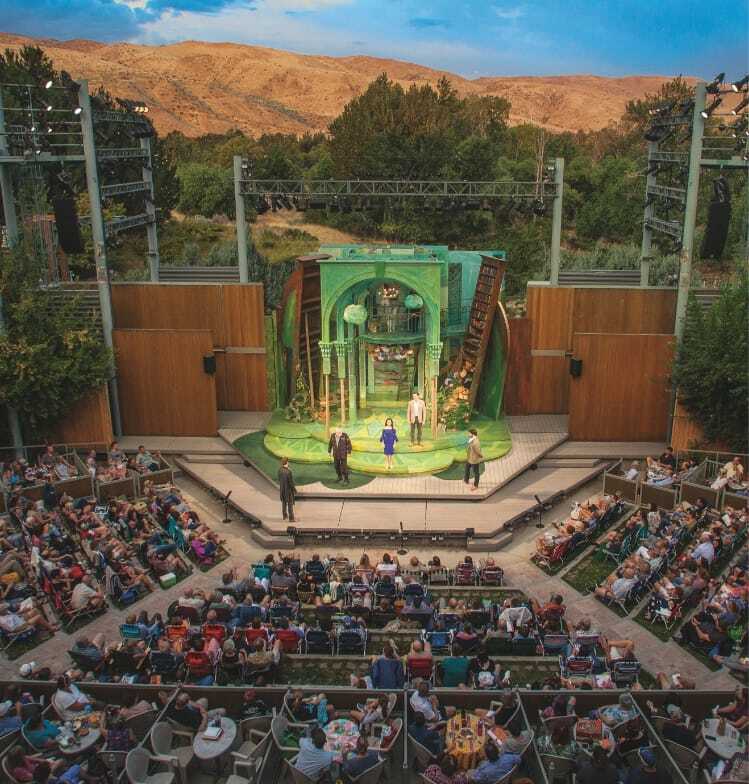 Non-EQUITY actors are also regularly considered for Idaho Shakespeare Festival roles. 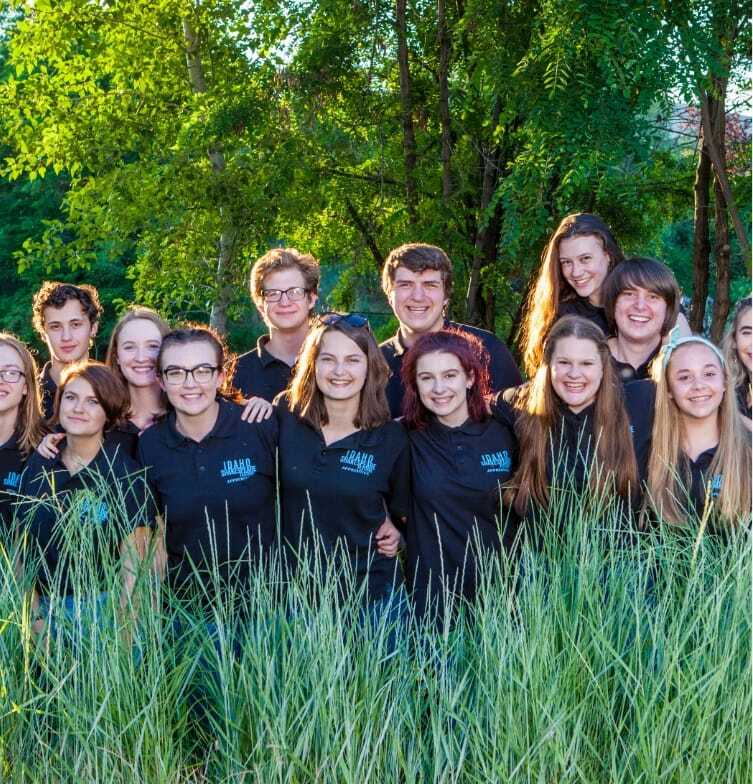 2019 Local Auditions: Click here for more information. SEEKING: Versatile male and female actors of all ages and ethnicities with experience in classical repertory, especially Shakespeare. PREPARATION: 1. One brief Shakespeare and One brief Contemporary monologue, or 2. Two brief Shakespeare monologues, or 3. One brief monologue and one short song selection. Please bring sheet music in the correct key, accompanist provided but will not transpose. Please bring a stapled picture and resume.